An 8-CD library of 50,000+ Chinese poems from Tang, Song and Yuan dynasties in PDF format for easy reading, searching and printing. 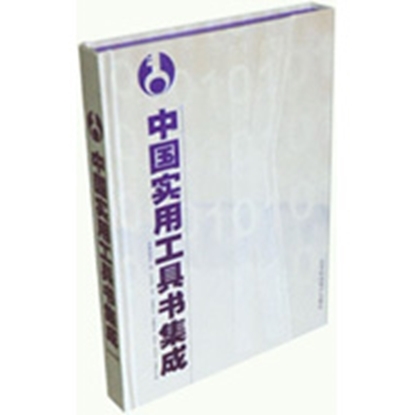 A 8-CD library of 66 titles with 113 volumes of Chinese tool books in PDF format for easy reading, searching and printing. 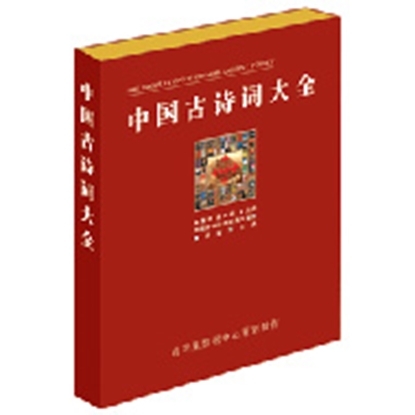 Categories include law, dictionaries, health, Chinese regional cooking, etc.